Dr. Johnston graduated from the US Air Force Academy, where he earned both his diploma and his commission as an US Air Force Officer. After a career as an F-15C fighter pilot with over 2000 total hours and 40 combat missions, Dr. Johnston attended medical school at USF and then completed a surgical internship. 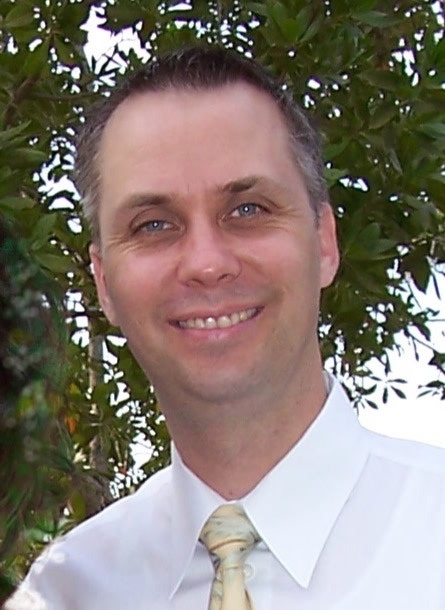 After a tour as an F-15C Pilot-Physician, Dr. Johnston completed his dermatology residency at USF as a Chief Resident. Following over 22 years in the Air Force and the promotion to the rank of Colonel, Dr. Johnston retired and chose to hang up his flight suit and uniforms to practice medicine on the Gulf Coast. 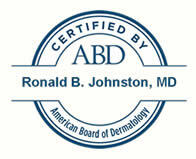 Besides discussing dermatology, however, Dr. Johnston is always happy to talk about flying and pulling G’s. Dr Johnston sees patients in all the Florida locations. –Click to view – “A 16-year-old with white plaques on the palms. Aquagenic wrinkling of the palms (AWP).” Archives of Dermatology, May 2011. – Click to view – “Disseminated Histoplasmosis in a Renal Transplant Patient.” Cutis June 2013.